Hong Kong Airlines has announced it will operate a three-time weekly service to the Maldives from 16th January 2018. 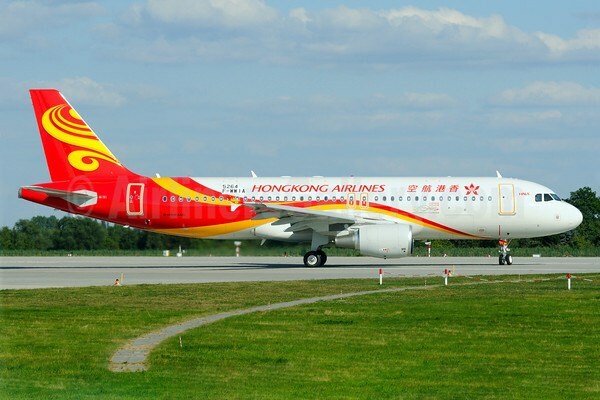 Hong Kong Airlines will operate its Airbus A330-300 aircraft, which features a two-class configuration, including 32 full-flat seats in Business Class and 260 seats in Economy Class. The flight time between Hong Kong and Malé is approximately six hours. 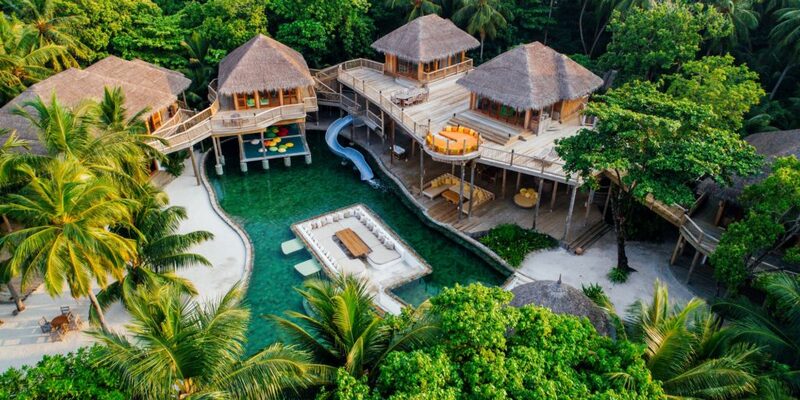 Wayne Wang, assistant director of commercial at Hong Kong Airlines, said: “The Maldives represents the perfect getaway for a growing number of travellers, having enjoyed a 5.9 per cent year-on-year growth during the first eight months of 2017, according to official statistics by the Maldives Tourism Ministry. Flights will depart from Hong Kong to Malé International Airport every Tuesday, Thursday and Sunday. Each traveler will receive a 30-day visa upon arrival. Located in the majestic Indian Ocean, the Maldives is comprised of a series of islands renowned for their natural beauty. 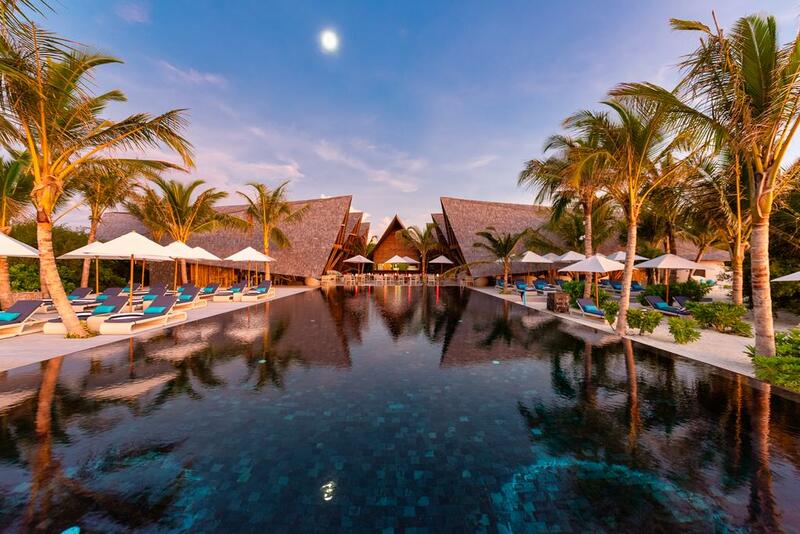 Maldives is the most popular holiday hotspot, the islands that make up this exotic travel destination are blessed with white sandy beaches, and are surrounded by crystal clear water – home to a spectacular array of underwater life. 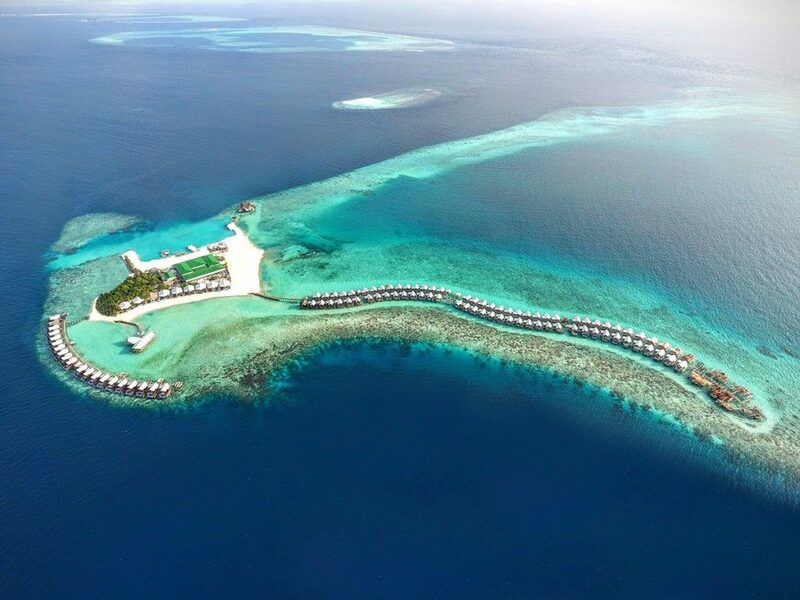 The Maldives has always been the ultimate holiday and honeymoon destination. Set in the dazzling Indian Ocean, there are 1,192 coral islands of which fewer than 200 are inhabited.